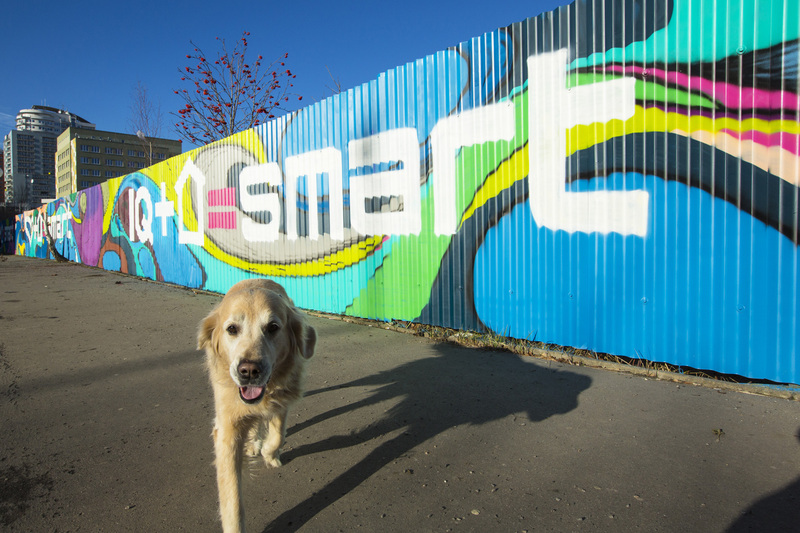 SMART is based on trends which we have noted in our previous projects and have further developed. 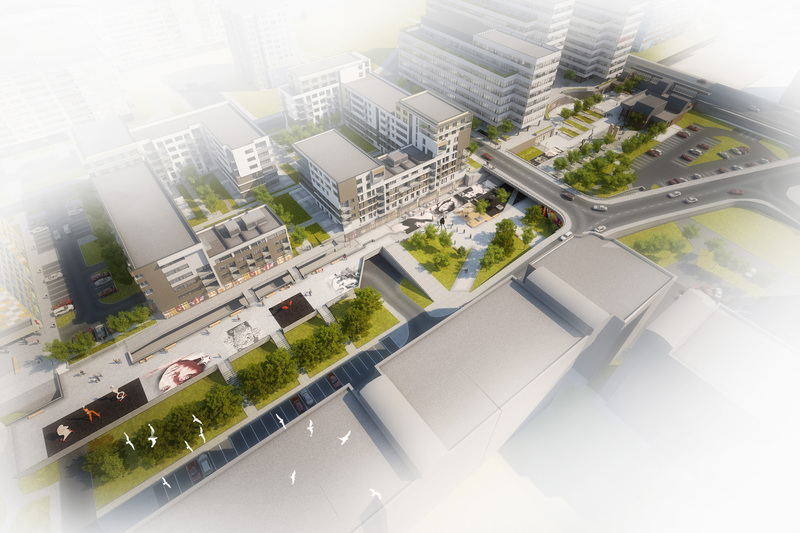 The SMART APARTMENTS project in Nové Butovice will result in two apartment buildings constructed in two phases with three hundred apartments. As is standard in Trigema apartments, these will be energy efficient and will now also contain installation preparations for intelligent living technologies. 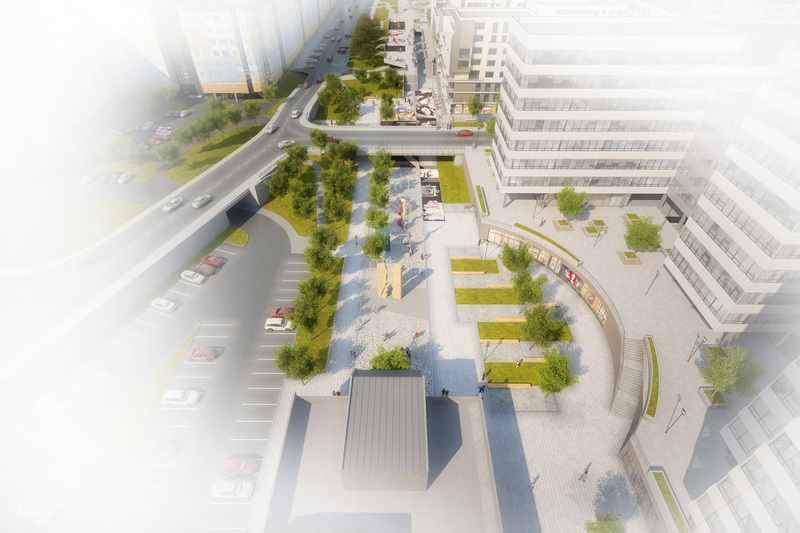 The project is not just sensitively set within the current neighbourhood, but also aims to develop the Nové Butovice locality, which is an important transport node whose importance as an administrative and shopping centre is growing. The project is designed as low-energy buildings with a high living standard and offering significant financial savings. 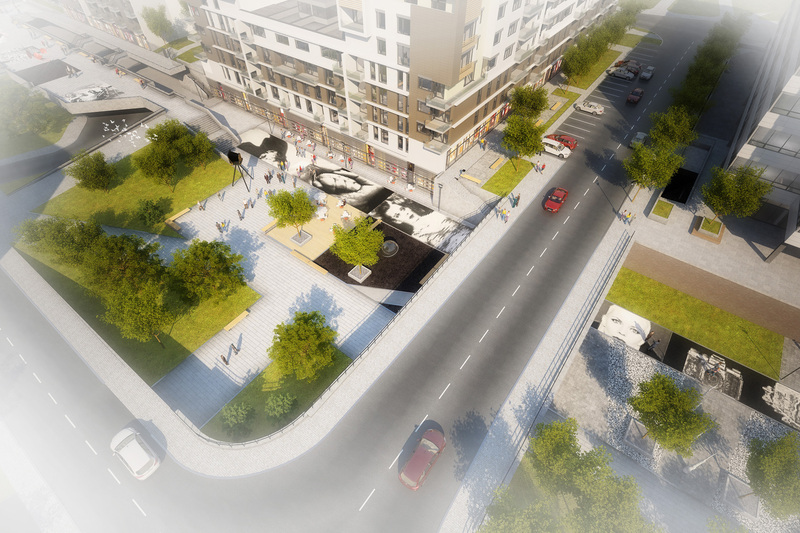 In constructing this apartment project in Nové Butovice, we have focused on modern technologies and trends in living. As well as high quality clay bricks, which are typical for our buildings, we are using triple glazed plastic windows in construction, which significantly reduce heat loss and save energy for heating your apartment. The cornerstone of our eco-friendly and very high-quality apartments is the built-in air-conditioning system with powerful heat-recovery units. These ensure even ventilation of all apartments, resulting in higher air quality and even heating of all living spaces. Heat recovery means you use the heat from exhausted waste air to warm fresh air from outside, representing considerable heat savings. Our SMART project also has air-conditioning units which can be used to cool the air intake in summer, representing a healthier cooling system that the use of traditional air-conditioning units. SMART is continuing the successful concept of modular living which was showcased in Trigema’s previous project, 2Barevné Letňany, and met with great enthusiasm from our clients. The project contains apartments which can be purchased separately and later joined together with simple adjustments. You can also join the apartments straight away and when needed two separate apartments can be created with simple adjustments. The advantage of this solution is a living solution which accommodates to the owner’s current needs, and can also offer financial income if the owner decides to temporarily use only one apartment and rent out the second one. As well as modern living at prices comparable to standard new-build, the project has also created spaces for commercial use and a gallery for Czech photography linked with a café. There will also be natural space for relaxation and finding new inspiration. 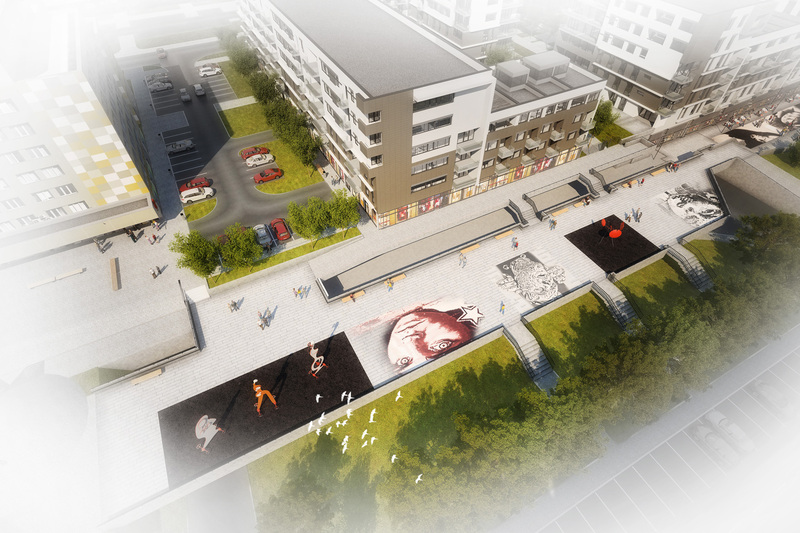 A new feature of the project is installations for intelligent living technologies. Not only do intelligent systems make living in the apartment more pleasant, but they can also save the apartment owners significant sums. When residents are not present, they can reduce the operation of all connected appliances, enable you to comfortably control lighting and temperature in individual rooms, and more besides. Acquisition costs are not unduly expensive, and with installation preparations already laid, installation is a matter of moments. Following construction of ever more new administrative buildings, this is one of the first apartment projects which provides living at a high standard just a few metres from the metro.